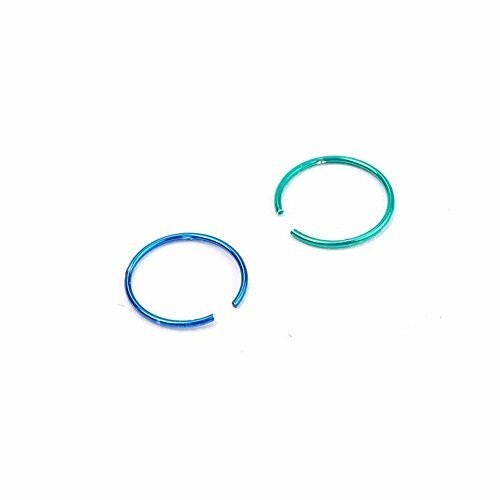 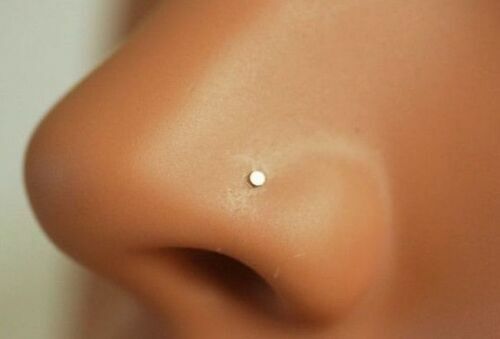 3mm Crystal Gem Nose ..
Gem Surgical Steel Nose ..
HOMYL 5 PCS Stainless .. 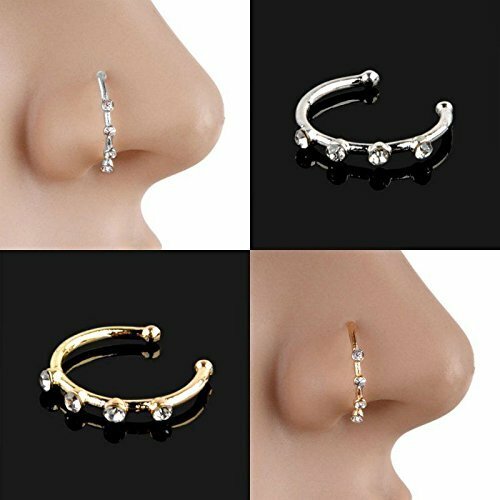 Nose Stud Zirconia Gem L ..
1pc L-Shaped Bent 20g .. 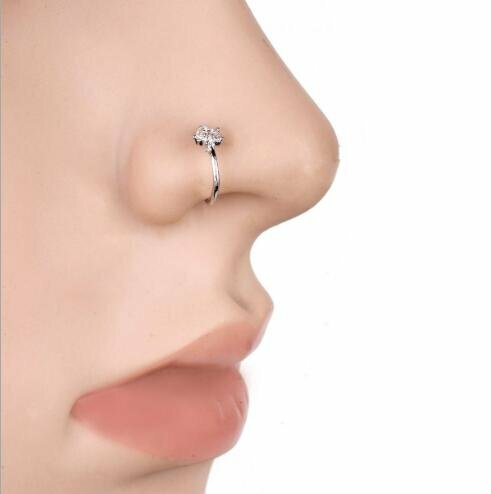 Crystal Nose Ring / Nose ..
STAR Shape Crystal Gem ..
22g Nose Bone Stud ..
New Crystal Small Nose ..
Unisex High Quality Thin ..
Star CZ L Bend Nose Stud .. 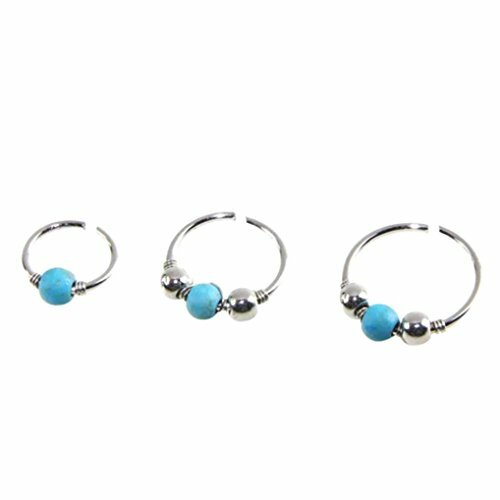 Chic 110X Bulk Body ..
20G Synthetic Opal L ..
20G Gem Flower Straight ..
Niome 1 Pair Stainless ..
HOMYL 3 Pieces Girl ..
CZ Square L Bend Nose .. 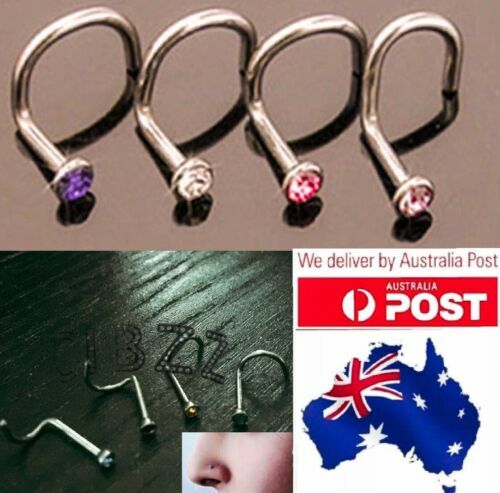 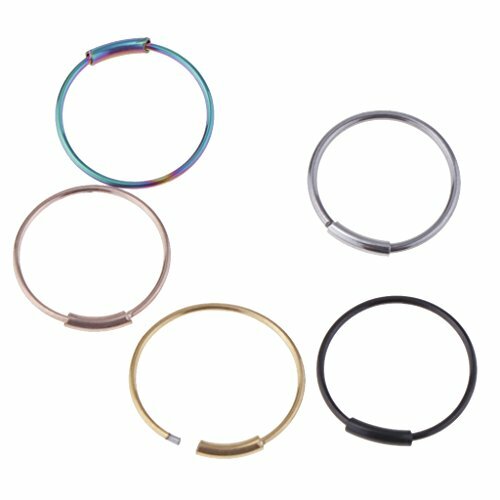 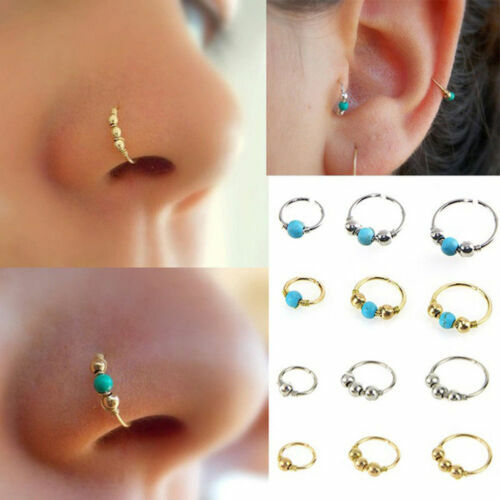 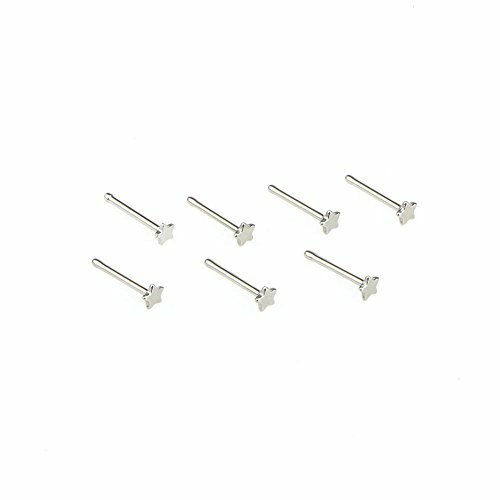 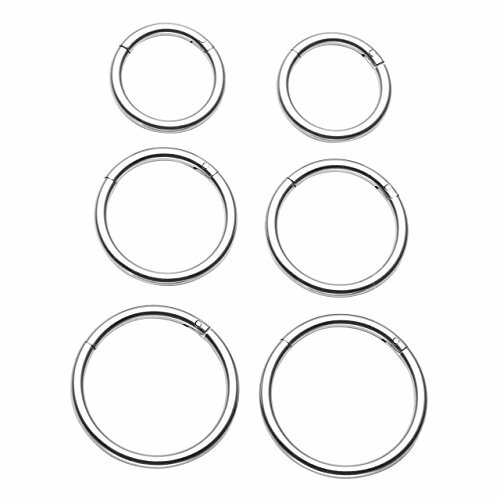 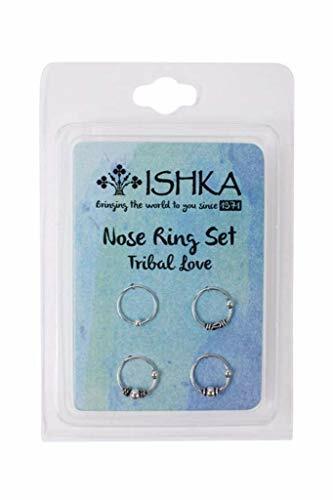 Pack of 10 Nose Studs, ..
4x Nose Stud Ring Hook .. 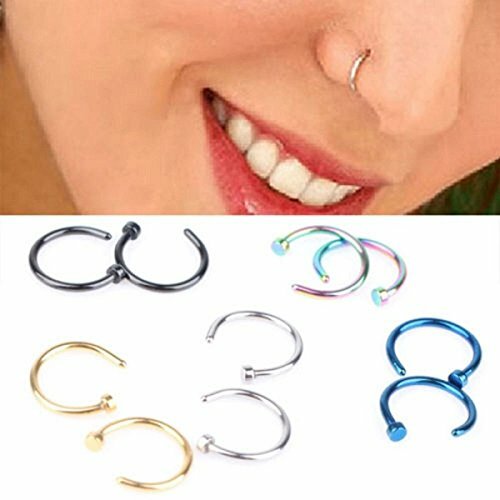 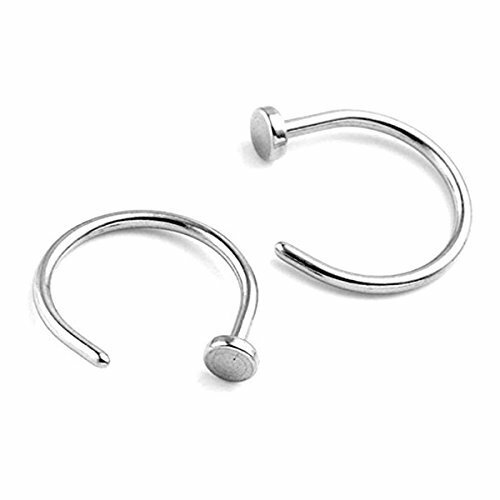 Nose Stud L-Shaped Bent ..